Arthur Ramthun PE grew up on the family farm and graduated with honors with a BS in Agricultural Engineering from Michigan State University in 1978. 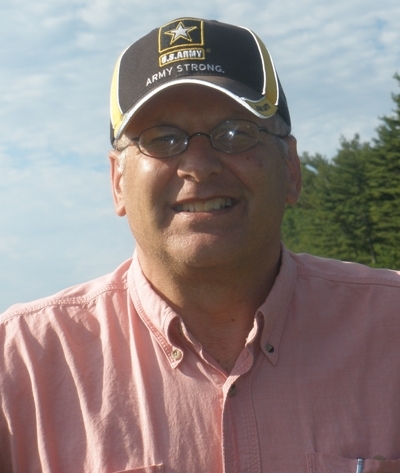 He has worked at John Deere asan intern, Sperry New Holland, Flower Creek Dairy Farm, and is presently the Connecticut State Conservation Engineer at USDA/NRCS (Natural Resources Conservation Service.) He supervises a staff of nine engineers, technicians, and a hydrologist. Arthur and his staff at the NRCS are mainly working with private landowners doing Civil Engineering projects, energy conservation projects, and Emergency Watershed Protection Program projects from Super-Storm Sandy. The work on Plant Electro-tropism has been done on his own time and expense, is outside of his work with the NRCS and is not affiliated with the NRCS.